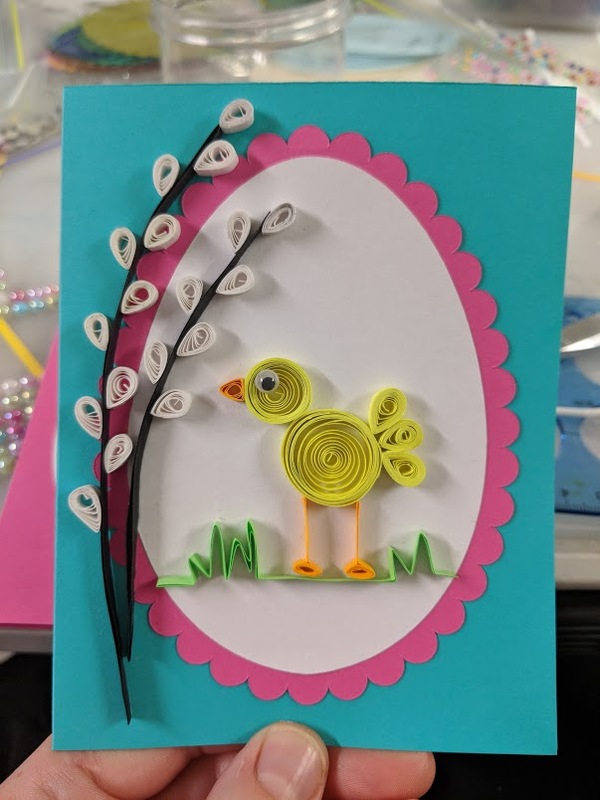 Learn the art of paper quilling, a highly addictive paper craft where thin strips of paper are coiled by hand and manipulated into various shapes. They are then glued together to create ornamental pictures, cards, 3D shapes and even wearable jewelry! The technique is simple, but the possibilities are endless. A great craft project for beginners and more advanced makers alike. Participants will be able to make a few different projects within the workshop time.